Why should we be surprised when the business case for outsourcing and relocation trumps (pun intended) political rhetoric and promises. So it should come as no surprise that the Carrier Corporation is continuing to relocate business activities from Indianapolis, Indiana to Mexico in spite of President Trump’s promise to save employees. 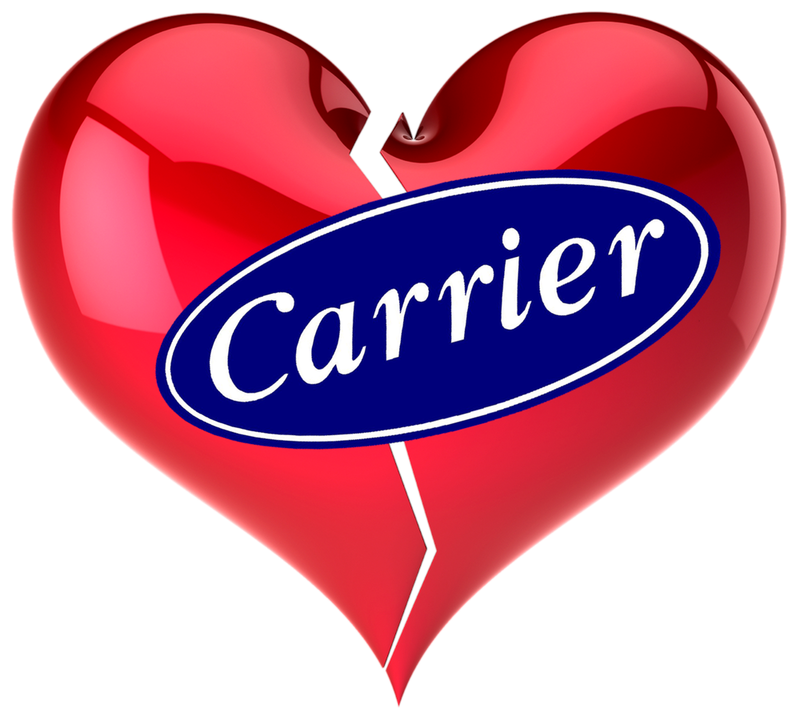 Carrier has announced that 215 employees are being laid off with another remaining 730 employee’s jobs may be in future jeopardy. Management announced that a portion of any savings would be invested in modernization and automation, both of which are associated with additional job losses. United Technologies, Carrier’s parent is also laying off another 700 employees in the same region.